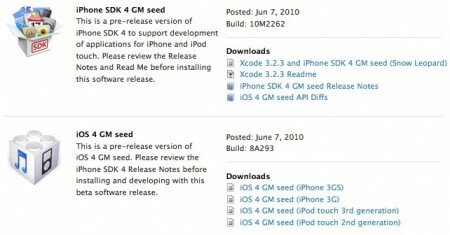 Apple released the Golden Master seed of the iPhone SDK 4 and iOS 4. It is available only for registered iPhone developers. iPhone SDK 4 GM is a pre-release version of the iPhone SDK 4 to develop applications for the iPhone and iPod touch. 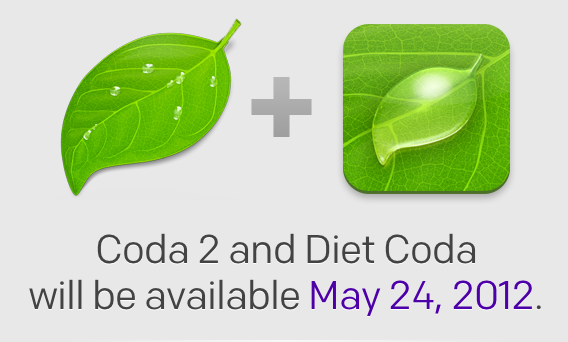 The SDK includes Xcode 3.2.3.
iOS 4 GM is available for the iPhone 3GS, iPhone 3G, 3rd and 2nd generation iPod touch. The final version of iOS 4 will be released to on 21st of June 2010.